Home/News/Blog/Welcoming Gracious Bakers on board our Affiliate Stable! 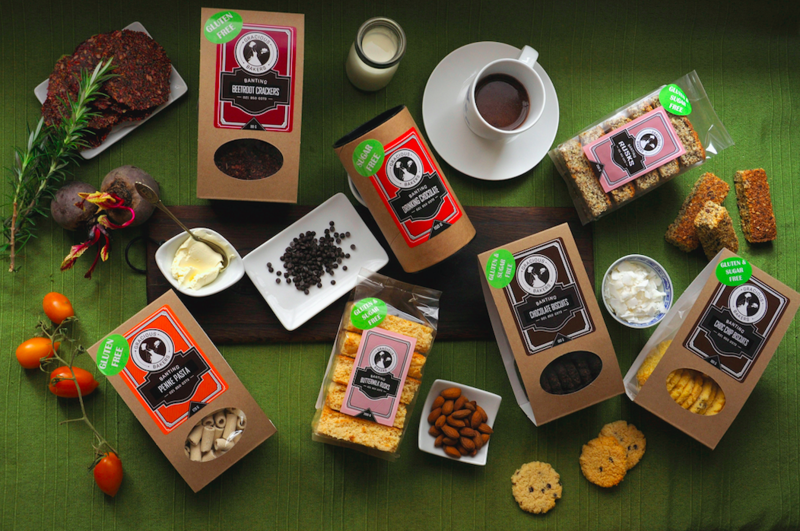 We are delighted to announce that Gracious Bakers has joined our Eat Better SA affiliate program. The Eat Better SA affiliate program was designed to ensure that you have peace of mind in knowing that products bearing our stamp fully support your low carbohydrate lifestyle. Plus, each time you purchase an Eat Better SA-stamped product, a portion of the proceeds are donated toward our community outreach programs, empowering under-resourced communities to overcome chronic disease and obesity through dietary changes. Gracious Bakers is a locally-based business, specializing in high quality handmade Banting, Gluten & Sugar Free products. Their wide variety of products, caters for Banters, as well as individuals with Gluten Intolerance’s, Diabetes, Celiac Disease and those who are simply health conscious. All products are handmade using superior quality ingredients, to ensure a high quality final product that does not contain any preservatives, additives or colourants. Gracious Bakers aims to share their love for baking, whilst at the same time encouraging people to join in following a healthy wholesome lifestyle. 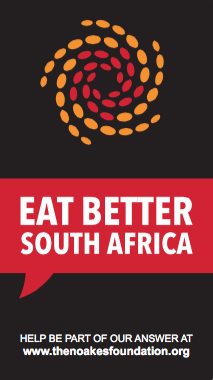 With an equal passion for giving back to community, we at Eat Better SA are excited to welcome them on board as a valued member of our affiliate family. All Gracious Bakers products bearing our stamp have been independently tested by an accredited Sanas laboratory and have been vetted by our experts to comply with and support your low carbohydrate lifestyle. Products are available at Checkers, Spa and various other outlets. Click here for a full list of products and stockists. Want to become part of our affiliate program? Click here for more information or email masoodha@thenoakesfoundation.org. Eat Better SA, changing lives, one community at a time!